1.It is an important organic acid, colorless crystal, often containing a molecule of crystal water, odorless, strong acid, soluble in water. 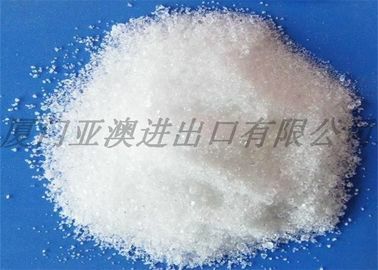 Its calcium salt is more soluble in cold water than in hot water, which is commonly used to identify and isolate citric acid. 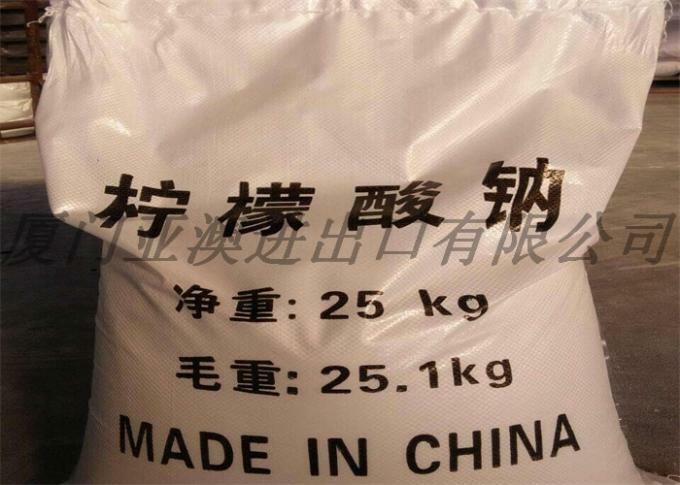 It can be obtained by controlling suitable temperature when crystallizing. In industry, food industry, cosmetic industry and so on have a lot of use. 2.It is mainly used as acid flavor, solvent, buffer, anti-oxidant, deodorant deodorant, flavor enhancer, gelling agent, toner etc. In addition, It has the effect of inhibiting bacteria, protecting color, improving flavor and promoting sucrose. It is also used in chelating to remove certain harmful metals. It can prevent oxidative effect caused by enzyme catalysis and metal catalysis, thus preventing the discoloration of frozen fruits .